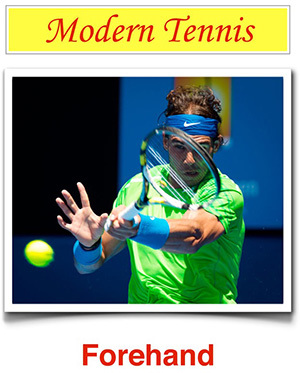 4tennis - Cardio And Strength Training – Friends Or Enemies? Many people in the bodybuilding world think that resistance training interferes with muscle building. Is this fear, which involves the loss of muscle mass due to cardio exercise, based on any scientific truth?